The Audi S8 plus is a pricey car to cover via car insurance, with average annual rates $1,104 more than the national mean. The S8 plus provides solid insurance value, with a below-average insurance rate-to-MSRP ratio. Nationwide supplies the most affordable auto insurance rates for the Audi S8 plus, with an average annual cost of $1,090 — 48% more affordable than the mean among major insurance companies. The highest-priced car insurance carrier for the Audi S8 plus is Allstate, providing an average price of $3,638 yearly. Explore the data below to get Audi S8 plus insurance costs offered by top auto insurance companies. How much does it cost to insure my Audi S8 plus? Compare all 2017 Audi S8 plus insurance rates. 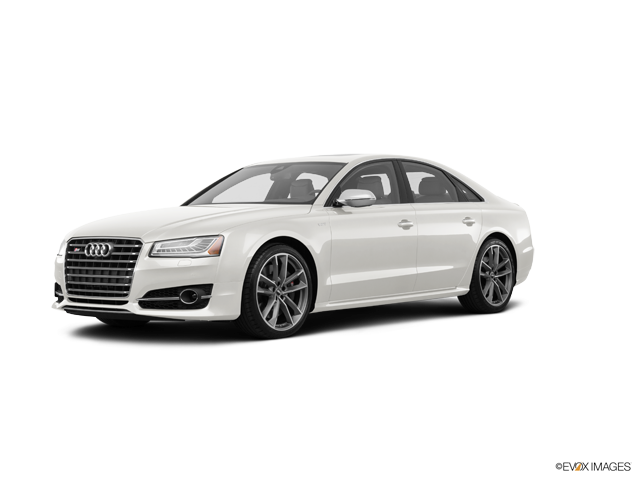 Compare all 2016 Audi S8 plus insurance rates.